It is quite common for people, especially price concious soccer athletes, to purchase necessary products with outstanding quality but as we all know, the better the quality, the more expensive a product will be. I know there are some exceptions with new products and companies coming out, but the majority of good quality soccer gear is, for the most part, expensive. 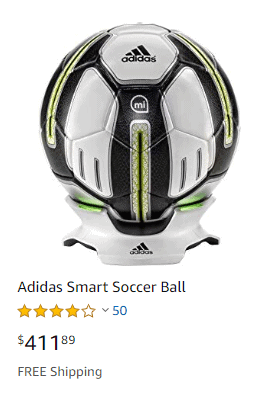 Some products are expensive no matter where you purchase it but when it comes to soccer, the gear can be cheap and still have excellent quality. Soccer is definitely a sport where an athlete has the option of purchasing cheap gear with excellent quality. The gear can range from shing guards, soccer balls, goals, to soccer uniforms. 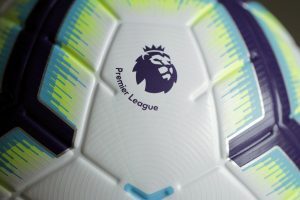 Remember that the Nike and Adidas gear may be of great quality, but the companies must increase the price of those soccer balls or soccer boots in order to make up for the cost of the advertising. 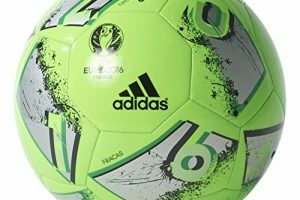 A smaller lesser known football company may manufacture the same soccer ball or boot, with very very similar quality, but keep the retail price lower due to competition. 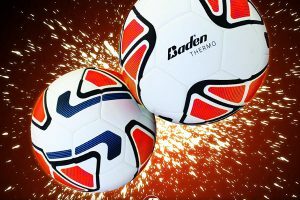 Tak e a look and review some of our articles on soccer balls for example. 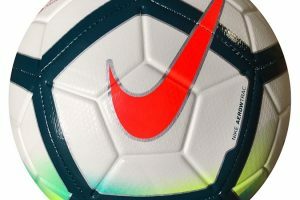 Brine, Mitre, and Wilson are two companies that make excellent soccer balls, but do not carry the big names like Nike and Adidas. Instead their money is spent on innovation and manufacturing. 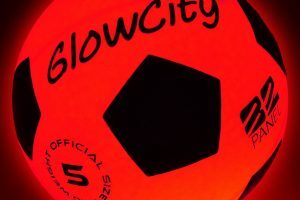 this allows these soccer companies to produce great quality soccer equipment for a lower, cheaper price. Keep in mind that a lower cheaper price on soccer equipment does not always mean less quality. The one I like the most is the Mikasa Serious Soccer Ball size 5. 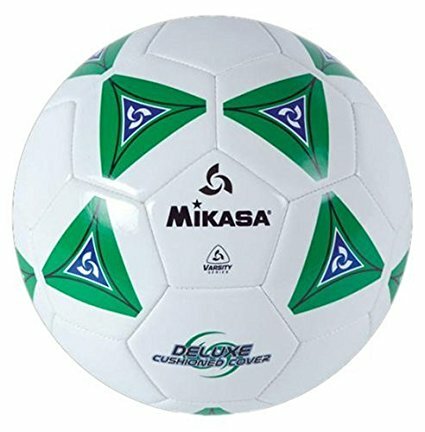 Mikasa is a Japanese soccer manufacturer that produces some good quality soccer balls at very low prices. They offer some different sizes and colors as well. What about a soccer shin guard? There are some qualities that make a shing guard very good. But what are those qualities? Well it will depend on who you ask. If you want protection around the ankles, then the sole shin pad will probably not work for you. But the soccer shin guard that covers the ankles with bulging pads will be perfect. However many top level athletes hate the additional shin pads covering ankles and with the stirup. They may regret it at times, but most professionals choose the sole shin guard pad to wear under the sock. See the photos below. See the Classic Sport shin guard that covers the ankles. 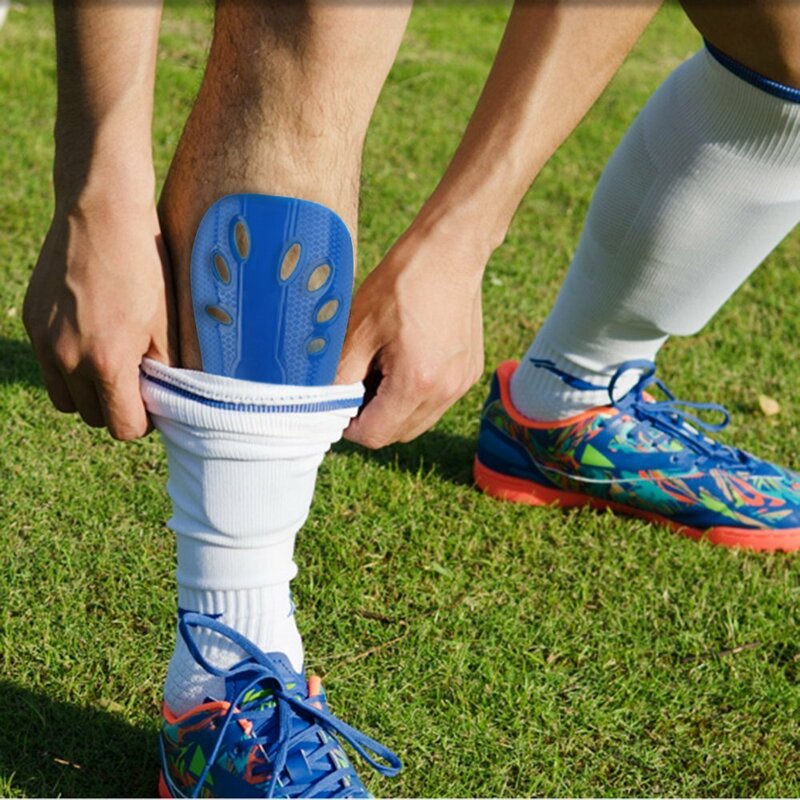 This cheap shin guard will do everything a Nike or Adidas soccer shin guard will do, which is to cover your shins and your ankles and with a strap. There is no need to spend anymore money and buy expensive shin guards, no one can see them anyway! Straps secure them to his foot and calf to eliminate slippage when he runs and kicks the ball into the back of the net. The other type of soccer shin guard which only covers the shin is usually used by older players and mostly professionals. It does not cover as much, but is beloved by older players. I prefer the shin pad, even though I am aware that my ankles are NOT protected. I pay the price for that sometimes! 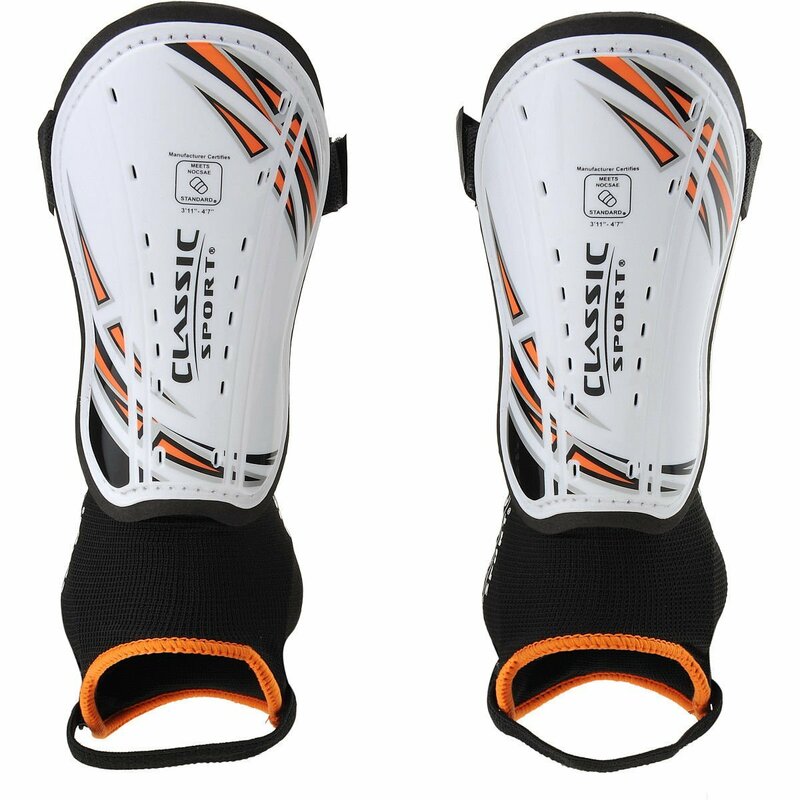 YOUNG PLAYERS: These shin guards are suitable for 6-18 years old children to reduce the chance of injury, however younger children beware, these don’t cover your ankles..
HIGH GRADE MATERIAL IMPACT RESISTANCE: Made of hard PP material on the surface is a high density material, which could effectively absorb the external impact force, to protect the shin. THICK EVA LINING SPONGE-COMFORTABLE and LIGHTWEIGHT: The backing has the thick EVA protective sponge. Lightweight & quite soft & durable cushioning allows you to get a totally suitable fit. Soccer uniforms are no different. There is some material used to manufacture soccer jerseys that is ideal, but the quality of a jersey will never ever make or brake a soccer player. As much as Nike and Adidas would like you to think that their “breathable” jersey will make you a better soccer player, it won’t. The materials used to manufacture these jerseys have a miniscule advantage for professional football players where every little ounce of advantage counts, but for regular soccer players, a cheap soccer uniform will do just fine. Although some will argue that cheaper products do not work as well, that is not true. Most of the time a customer is only paying for the brand name of a product and not the product itself. A $150 ball does not make a difference in how you, the player, will perform on the field. 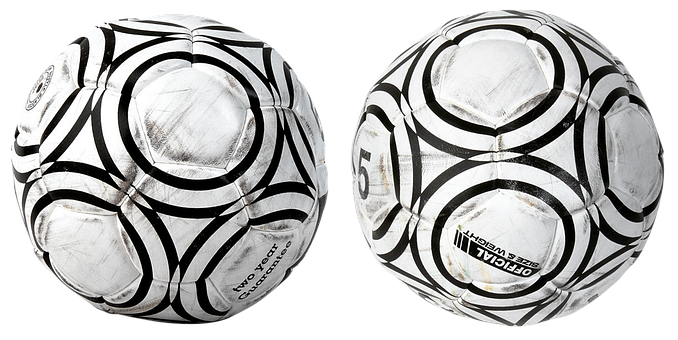 A premium soccer ball will have a miniscule impact on your own performance. It will help the ball last longer and keep it's shape and true bounce longer, but it won't help you kick harder, shoot harder, or dribble quickcer. 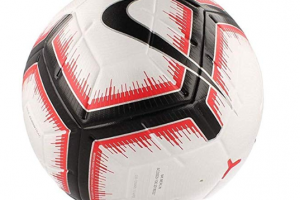 A cheap soccer ball with good true bounce and some good quality outer layer will do the trick. The same goes for a pair of $350 soccer cleats. Expensive soccer cleats will not allow the soccer player to run faster, pass better, or even shoot better. The biggest impact on a soccer player's shot will be the form and their technique. A good player can kick the ball just as hard when they are barefoot, which goes to show you just how minimal the player's cleats matter. A player's performance will mainly depend on their confidence and ability to play on the field. A cheap pair of soccer cleats that can withstand the rigor of your game will work just as well. The soccer player should feel comfortable in the shoes. The cheap pair of shoes should have good traction and fit nice and tight. 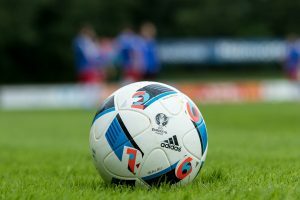 Those are the main factors when choosing a soccer cleat. For regular soccer players, especially kids just starting out, a cheap pair of football boots are just as good! When purchasing products people seem to forget or simply do not care about the loss of quality after using a product. The amount of money that you spend on your gear for a certain period of time should be considered. If you rarely play then you’re better off buying cheap gear but if soccer is the main sport one plays all year then it would be best to buy a bit more expensive gear but not too expensive. 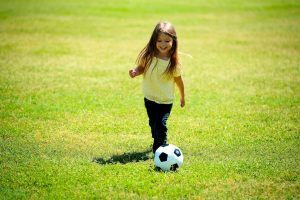 Since finding deals for soccer gear may be difficult to find in stores, you can always find great deals online. Some online stores are ridiculously expensive because they target customers who are looking for a quick purchase without having to leave their house instead of physically going to the store. Amazon is a great website to visit when trying to purchase good quality products at an affordable price. 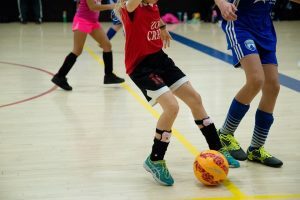 Online stores are not the only places you can purchase good quality soccer gear for conveniently low prices, but they are the best go-to when schedules are full and the budget is tight. After a few rough games on the field, the name brand cleats and shin guards you just bought for $450 won’t look so good. So don’t go out of your way to spend your savings on expensive name brand gear that will only last a few games.